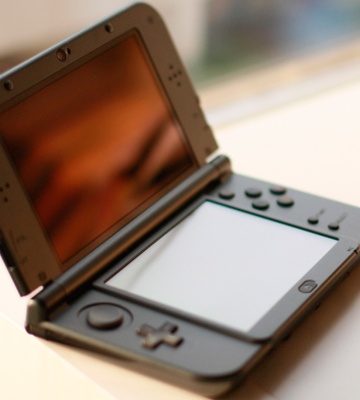 With the larger and improved display compared to the 3DS, the XL version by Nintendo has more processing power under the hood and offers advanced controls and wireless connectivity. 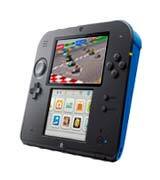 This new model of the 3DS series is definitely one of the best portable gaming systems available. 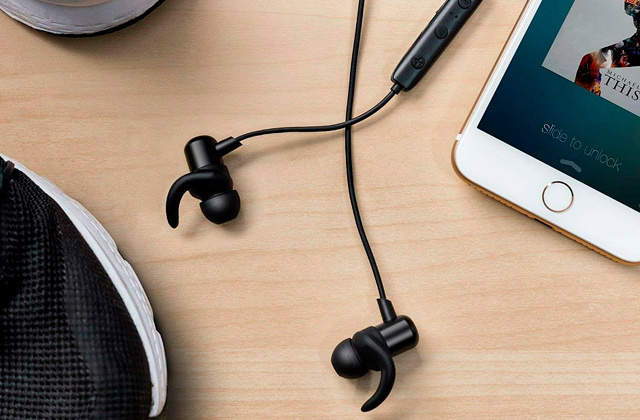 With its refreshed internals, improved design and added features it takes mobile gaming and entertainment to a new level. 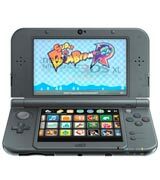 The capabilities of this dual-screen handheld game console by Nintendo are not limited to gaming only. With its rich multimedia functionality, the 3DS allows you to create and share your own multimedia content in 3D, listen to music and apply special effects to your favourite tracks. Lacks the advanced controls of the 3D XL version. With this awesome 3D addition to their DS family, Nintendo enlarged their footprint in game consoles market and proved to be capable of creating a balanced multimedia and gaming product. This model is a very affordable entry to modern DS series with all its major features. The monoblock design adds to the ruggedness of the console and makes it simpler to use. 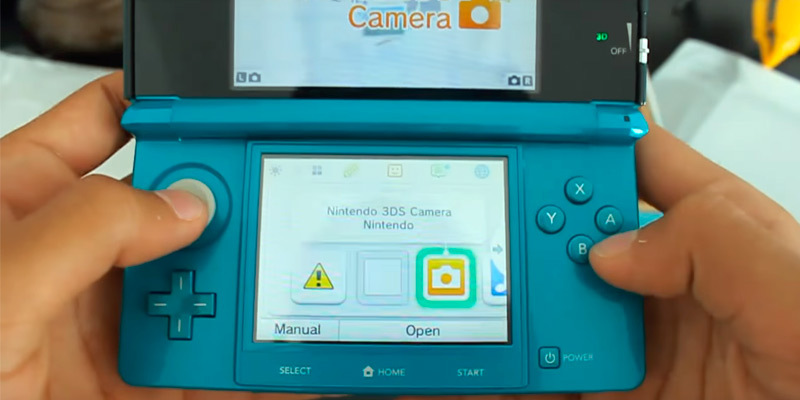 The display lacks the 3D autostereoscopic feature seen in the 3DS. 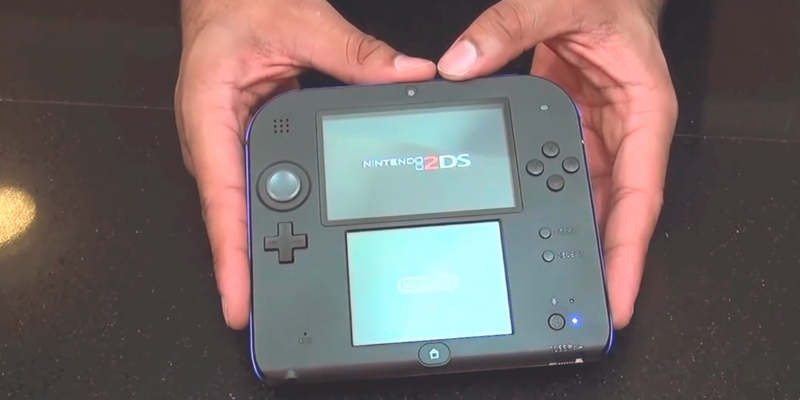 The 2DS is a monoblock variant of the 3DS Nintendo model with all its virtues. 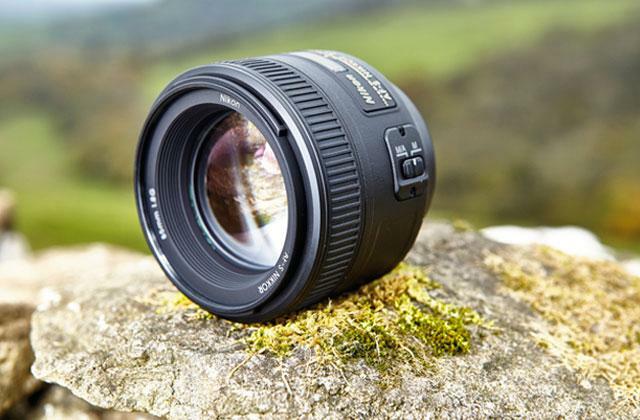 Having a few minor downgrades it offers the same basic features and functionality as its "big brother". Packed with modern hardware and powered by the commonly used Android OS, the Droid PlayOn offers a unique possibility to play games originally developed for various mobile gaming platforms on a single device. The preinstalled Android OS version is not the newest one. 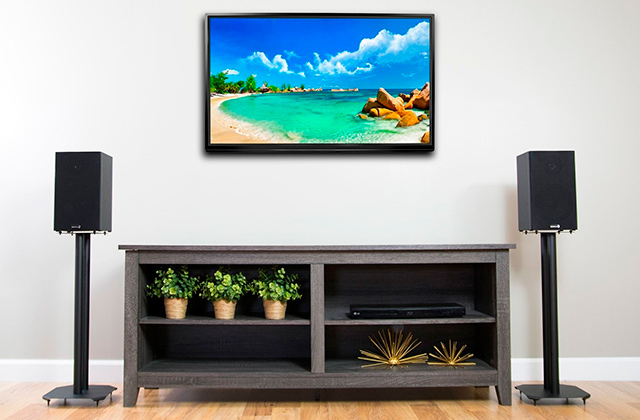 With its universal console emulator feature and advanced hardware, this portable gaming station not only stands head and shoulders above many competitors but also offers great expandability via connecting external TVs and displays as well as input devices. Brings back the long-forgotten feeling of turning your gaming system on and having an unadulterated fun with no wait and no Internet connection or complex menu navigation fuss. Has very few compatible games. This compact solution brings a lot of fun with its preinstalled gaming classics and an ability to enjoy retro gaming on your TV. 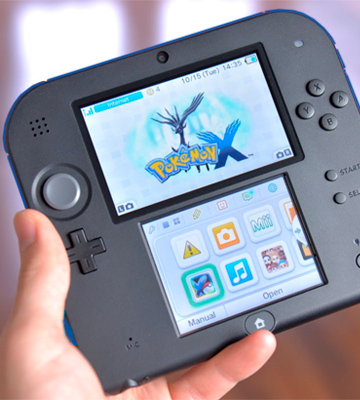 With the 3DS XL launch, Nintendo managed to release one of the best handheld gaming systems to the market. Being an enhanced version of the famous 3DS model, the new console features a larger 4.88-inch screen with better 2D and 3D image quality. 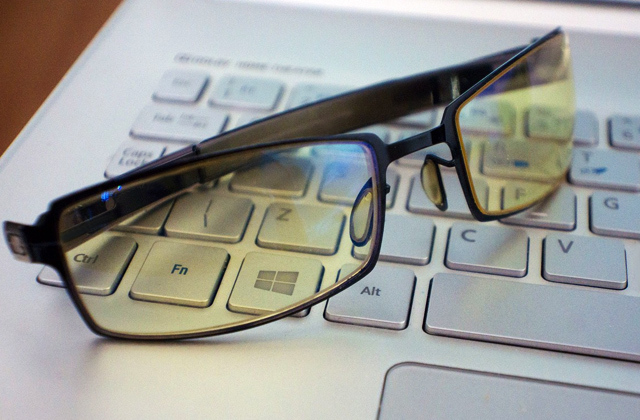 New face-tracking 3D feature tracks the position of your eyes with a special sensor for adjusting the visual effects and animations to your point of view and providing an even more game-immersive experience. Moreover, together with the built-in camera, this feature allows you to create 3D movies and take 3D photos for sharing with other users. A more powerful CPU of this new portable game system by Nintendo enables faster games loading and running 3DS XL exclusive games while the newly added analogue C-stick and control buttons make interaction with gaming characters even more exciting. More control options with two sets of back buttons: ZR/ZL and L/R. Welcome to the Nintendo 3DS Family! 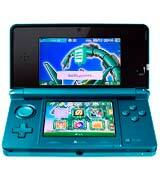 The 3DS is a modern day classic of handheld game systems by Nintendo. The console is manufactured in small dimensions allowing an easy handling and carrying around. 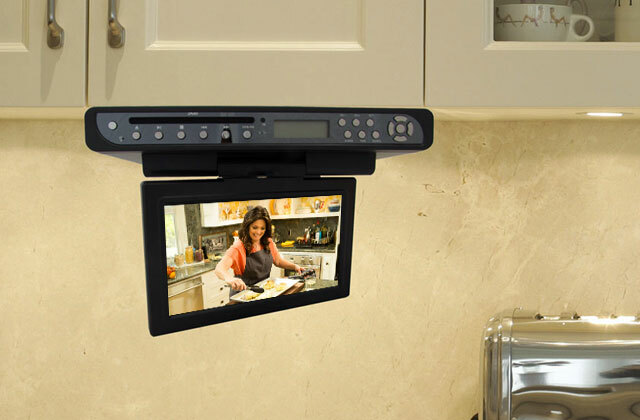 The arrangement of the device elements is advantageously adjusted to physiology: the controls are intuitive and easy to use, the double screen providing a great view and many options for managing your game parameters and the 3D cameras making it possible to take picturesque 3D photos and shoot videos. 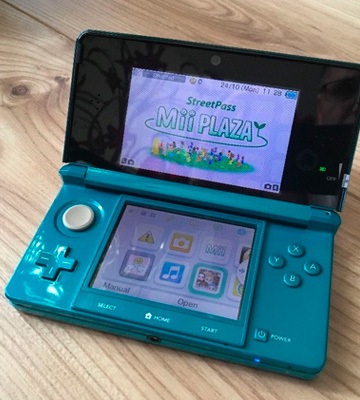 With the newly added StreetPass and SpotPass features the 3DS opens a hilarious way for communication with other 3DS users by automatically sharing your Mii profile data with them and enabling you to play many interesting games together. Moreover, your Mii profile used in Nintendo games and social services allows virtual character and avatar customization for more fun. The 3DS top portable console also supports the proprietary Amiibo wireless communications and storage protocol. Amiibo service support via the built-in NFC reader. If you wonder whether it is possible to improve a user experience offered by the legendary Nintendo DS series, the answer is positive. The Japanese world-famous gaming systems manufacturer has performed this task by preserving the essential gaming and multimedia features and making the console even more portable. 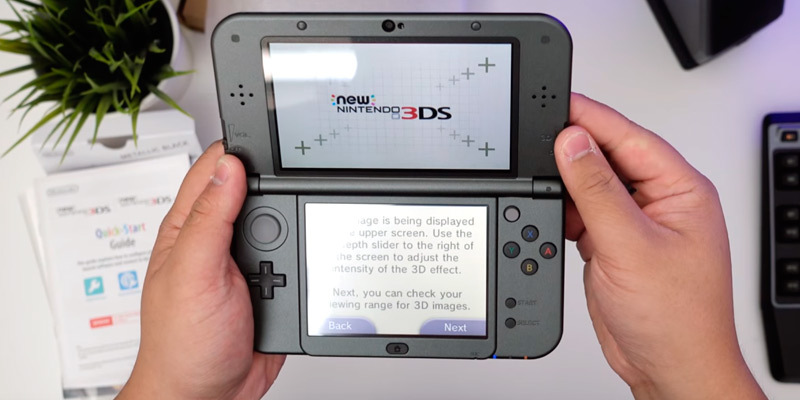 With the main display that has a diagonal size only 9 mm smaller than that of the original 3DS, the 2DS model was designed as a monoblock portable console contrary to foldable 3DS line design. Also for the 2DS portable game system, the tradeoffs for smaller device size (than 3DS XL) are lower screen resolution and use of 2D screen instead of the autostereoscopic 3D one. In all the other major aspects, such as CPU and graphics power, internal memory, availability of inward-facing and outward-facing cameras the 2DS option is analogous to the original 3DS system. As for the Amiibo figurines compatibility, the 2DS model supports this feature via using an external NFC module (sold separately) that pairs wirelessly with the console. Supports a Wi-Fi connectivity and an external NFC reader for Amiibo. 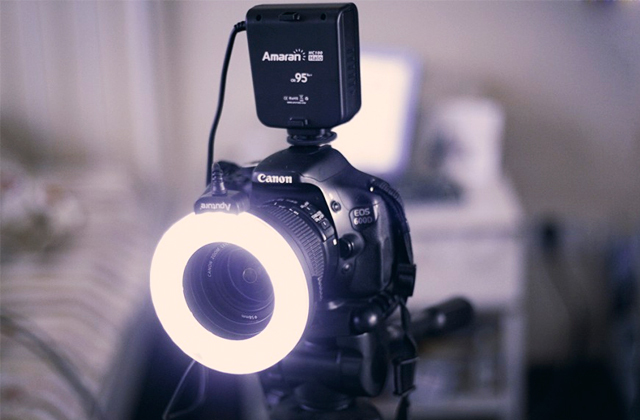 The rapid development of modern technologies unlocks the multimedia capabilities never seen before in digital devices. 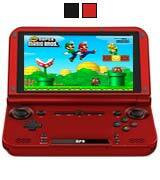 The DroidBox PlayOn handheld game system is one the embodiments of technology advancement. Equipped with a 5-inch H-IPS screen with the 1280*720 pixel resolution and capacitive multi-touch screen in addition to physical buttons, the DroidBox can successfully compete with top portable consoles in terms of visual experience. However, the main advantage of this handheld gaming device is its Android 4.4.4 OS that together with a powerful Rockchip RK3288 Quad-Core CPU and ARM Mali-T764 GPU allows installation of various NES, SNES, N64, Gameboy, Genesis console emulators for running the games for these systems practically turning the DroidBox PlayOn into a multiple consoles-in-one solution! 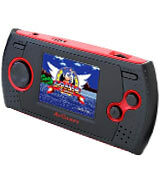 Moreover, you can play native Android games on this handheld console. 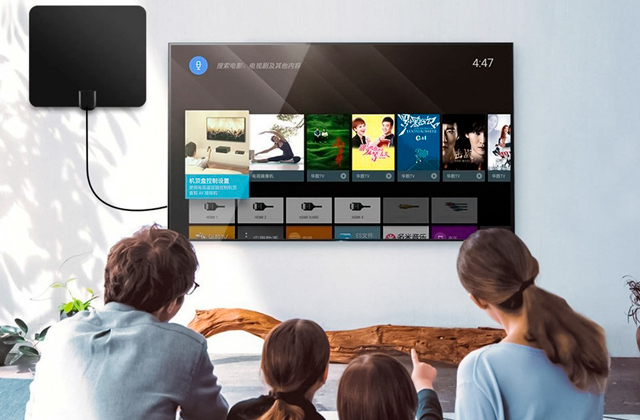 Due to a high integration of the hardware components used the PlayOn is capable of outputting the video at the resolution of up to 1080p to an external TV or display via its HDMI 2.0 port. 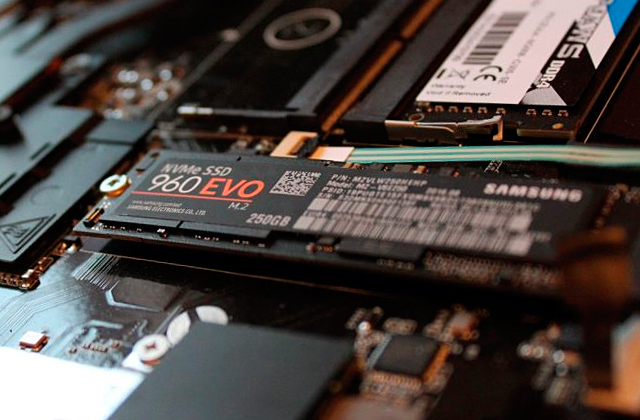 Along with this advanced feature, this model also supports internal storage extension with TF cards and has a micro USB port. Support of HDMI 2.0, USB OTG and memory cards. As it turns out going retro is not always going bulkier. A brilliant example corroborating this statement is the Blaze Gear Sega Master. 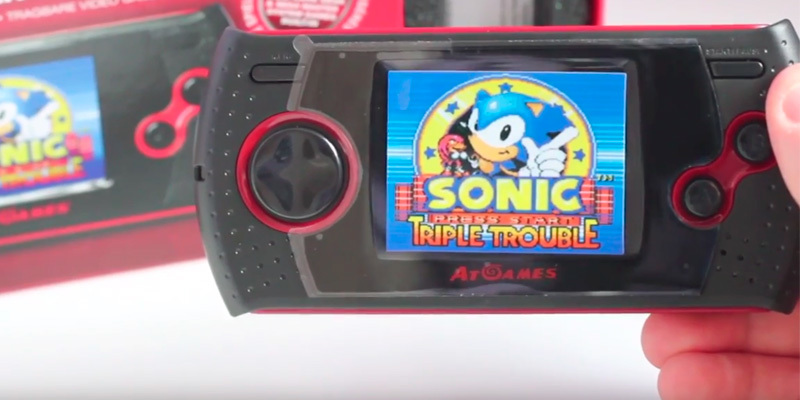 This gamepad-sized portable device is actually a gamepad with a built-in small VGA display, a processor, and internal memory. The trick is that super compact handheld gaming device has all the available games already preinstalled, which makes playing rather simple: just turn the Sega Master on, select the game and start playing at once. The preinstalled games list consists of 30 classic Sega titles, including Sonic Triple Trouble, Golden Axe, Kung Fu Kid and other brilliant games from the 1980s. 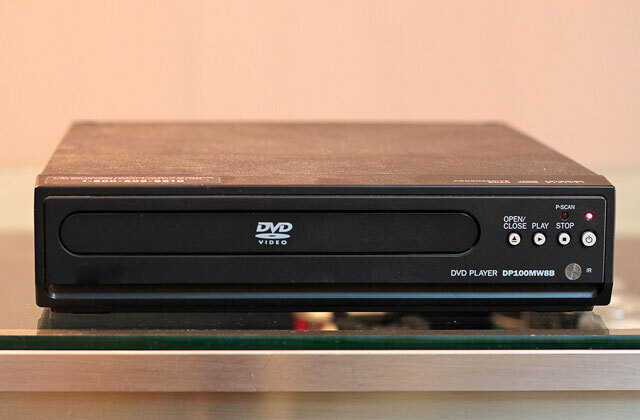 What is most thrilling about this compact wonder is that it can connect directly to your TV. 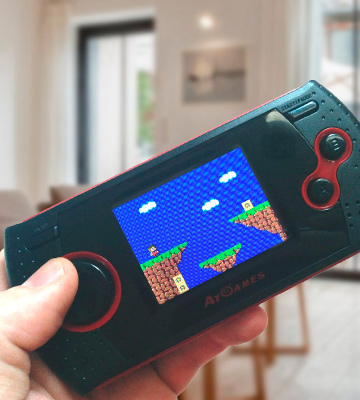 Funny as it is but with the Blaze Gear Sega Master you can go retro with going small in device size and big in screen size at the same time, which is nothing short of amazing. Can connect to a TV. What is a Handheld Game Console? 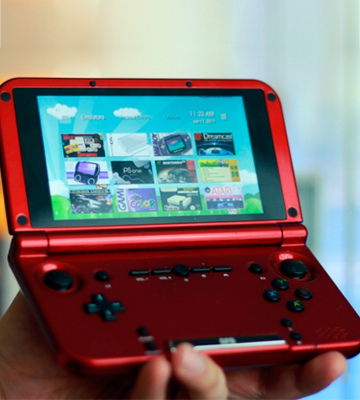 Handheld gaming consoles, as the name states, are portable and lightweight counterparts of home gaming consoles that offer rich gaming functionality comparable with one of their full-sized peers. 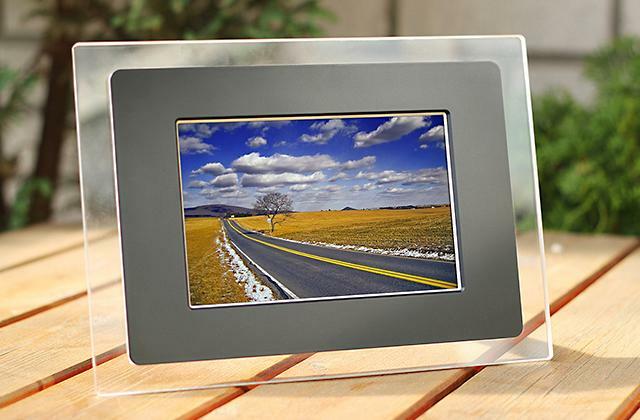 However, contrary to home consoles, these portable gaming systems have all the basic controls and display integrated, which makes them standalone devices providing a full-fledged gaming experience without connecting a TV or a PC monitor. 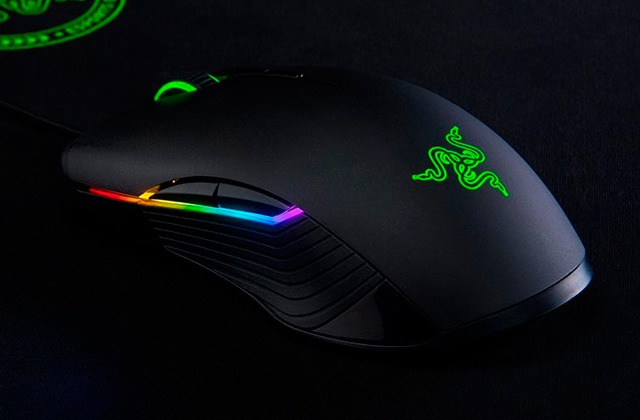 Usually, these devices have their controls arranged on their compact ergonomic case in the form of a joypad specific for each manufacturer to make their use on the go as convenient as possible. 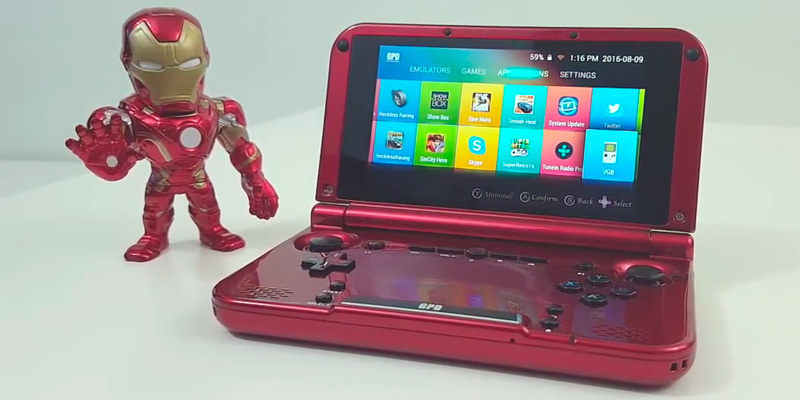 These handheld gaming systems feature at least one built-in screen, which on some models doubles as a joypad owing to its touchscreen functionality. Despite being a downgrade from the stationary gaming consoles in terms of processing power due to their much smaller size handheld consoles offer good connectivity to external devices using modern wired (USB, HDMI, etc.) and wireless (Wi-Fi and NFC) interfaces. Such consoles may also come equipped with cameras. 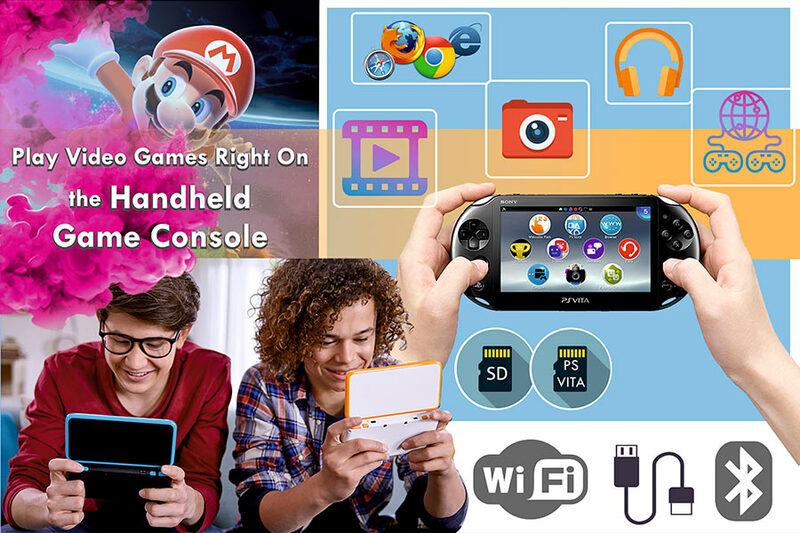 Best handheld game consoles also support the Internet connection, using which you can download games and digital content to your console, as well as storage space expansion with SD/micro SD cards that allows you to share the content with friends and quickly transfer it to other devices. 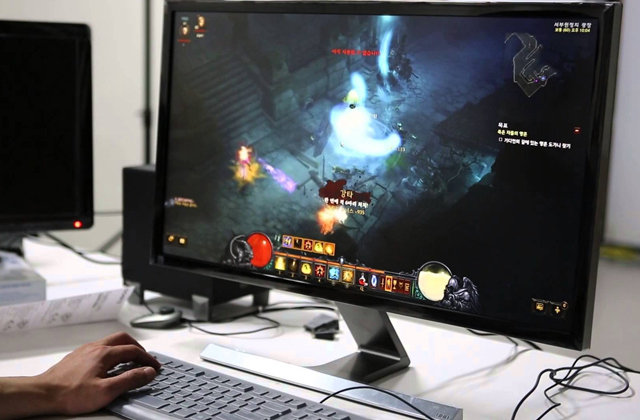 Those video game fans who are not satisfied with the visuals or performance of handheld game consoles, we recommend having a look at our gaming laptops and gaming PCs reviews to find a perfect gaming device.